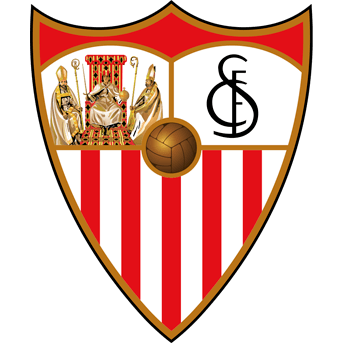 Educative and cultural activities | Sevilla F.C. The Sevilla FC Foundation was created with the aim of transmitting the values of Sevilla FC through sporting, social and cultural activities, linking sport and Sevilla FC with culture and social action, and getting involved in the matters that affect our society. 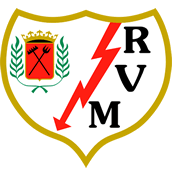 The Sevilla FC Foundation’s star programme, that schools from Seville and the surrounding province attend with Sevilla FC players, organising different activities to promote values such as tolerance, respect for your opponent and the importance of a good diet. The Foundation organises two Master’s programmes with the University of Seville: the Master’s in Comprehensive Management of Sports Organisations, Clubs and Public Limited Companies and the Master’s in Sports Journalism. The Foundation is involved in the university community organising two or three free conferences every year in different faculties with great professionals from the sector that ensure that university members can get to know the world of work at first hand: Law and Sport, Business and Sport, Medicine and Sport, Social Media and Sport and History and Sport are some of the conferences offered. The Sevilla FC Foundation holds an annual awards ceremony in which prizes are given to charitable organisations, international and national, which have stood out the most, also including a special prize for Sevillismo Solidario. A gala that concludes the SFC Radio Gólgota programme and that acts as a welcome to Holy Week.